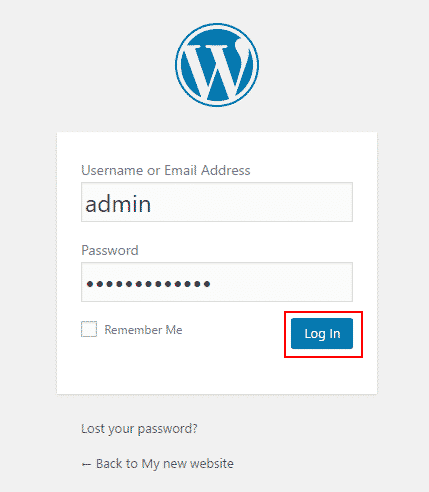 WordPress.org is the official website of the self-hosted version of WordPress, which we will use in this tutorial. 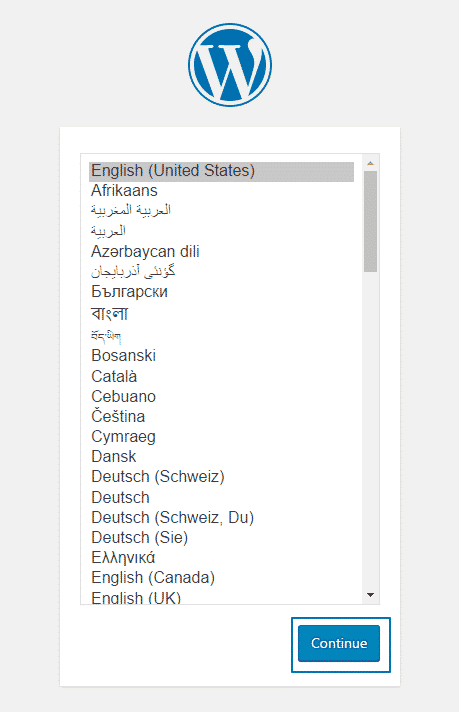 Once you access the website, download the latest stable version available and extract the contents of the downloaded archive on your local computer. For this step you may use any archive extractor software, like 7zip for example. In this step of the tutorial you will have to upload all extracted data on your hosting account, so you can later access it in your web browser. Open your favorite FTP client and use the FTP details provided by your host to initiate an FTP connection and start the data upload. 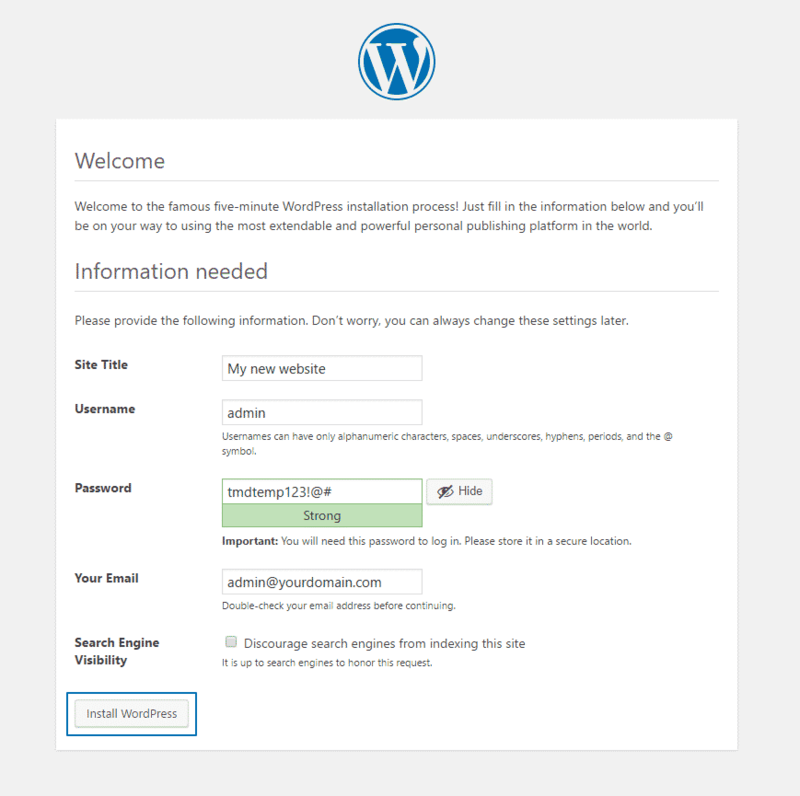 You can upload the WordPress files directly into the ‘public_html’ folder of your account or in a sub folder. 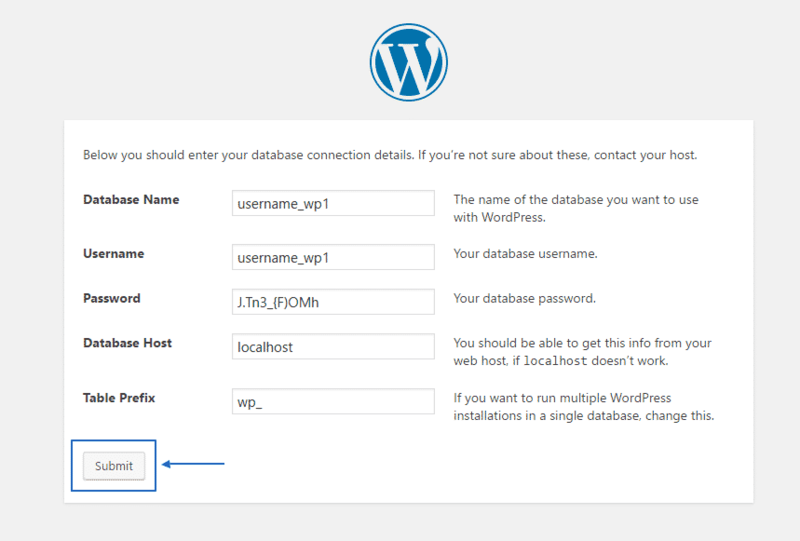 The first option will allow you to access your new WordPress website directly via your primary domain, while the second one will make it accessible from the sub folder, like www.yourdomain.com/wordpress. In case you need assistance with the FTP upload, you can check our FTP instructions here. When you have successfully created your new WordPress database and a user associated with it, write down the details and you are ready to proceed to the final installation step. Important part in this page is to decide whether or not to allow the default WordPress data to be indexed by the search engines. If you plan to start developing your new website right after the installation process, you can disable the search engine visibility by clicking on the radio button as shown on the screen shot. 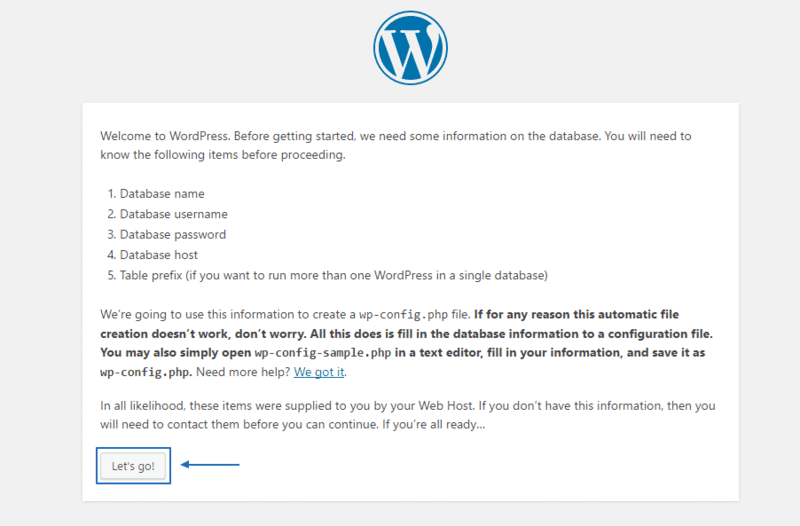 Later you will be able to allow all search engine bots to access the website via the WordPress admin back-end. Congratulations! Your new WordPress application is successfully completed and you can start publishing your fist piece of content.